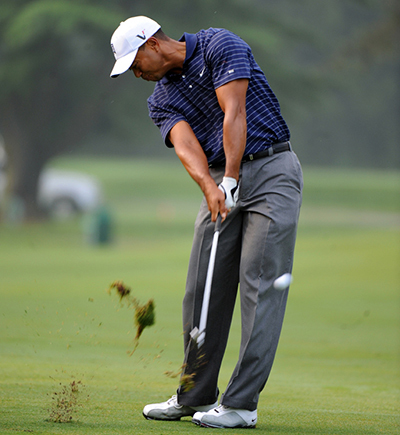 First a word has to be said about Tiger Woods 50/1 – with BetVictor – if ever there’s a tournament and a course that he loves to play it is Torrey Pines. Not only has Tiger won this event seven times – four of those on the bounce – his last major championship win came in the 2008 US Open at Torrey Pines. This week will be a telling week for Woods, this is a course he loves to play in an event that he has dominated over the years. This week along with the Masters in April will go a long way in telling us if we will ever see the Tiger Woods that dominated world golf again. 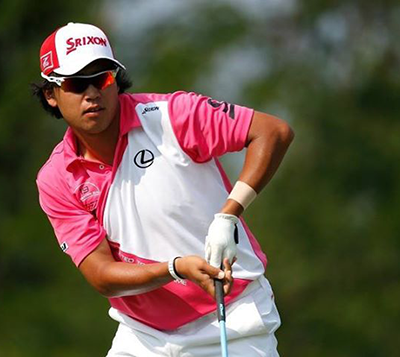 What a terrible putt on the eighteenth hole by Hideki Matsuyama 22/1 – with BetFred – to force a play-off at last week’s Phoenix Open, but on the positive side he was there in the thick of battle yet again. Hideki has four Top 5 finishes from seven starts this season and has only been outside the Top 25 twice and with his maiden win at last year’s Memorial Tournament out of the way I don’t think it’s going to be long before he wins again. Brandt Snedeker 30/1– with ToteSport – is a past champion here and he also has two runners-up finishes in the event so he obviously likes the track. Brandt has suffered with injuries and bad form over the last year but has had four Top 10 finishes this season and comes in to this week on the back of firing a final round 66 at the Phoenix Open, so I expect him to be full of beans this week. 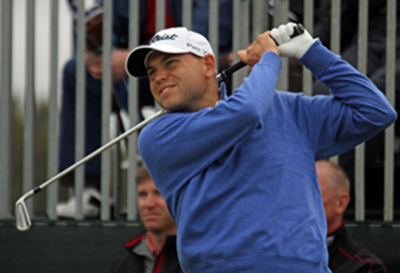 Another player who will be full of confidence is Bill Haas 33/1 – with SportingBet – who already has a win this year at the Humana Challenge and fortunately we tipped him to win that week and after scrapping through at last week’s Phoenix Open, I expect the lad from North Carolina to be in the thick of it again. Bill has only been outside the Top 15 twice in this event since 2009. Graham DeLaet 40/1 – with ToteSport – was another player in that runners-up spot last year in this event, which followed on from his Top 15 finish the year before. Graham had a rocky start to the year with a couple of withdrawals and a missed cut, but seems to have settled down over the last couple of weeks and his third round 66 at the Humana Challenge seems to have set up his good finish at last week’s Phoenix Open where he made the Top 10. I am sure he is looking forward to this week coming to a track where he played so well last year. 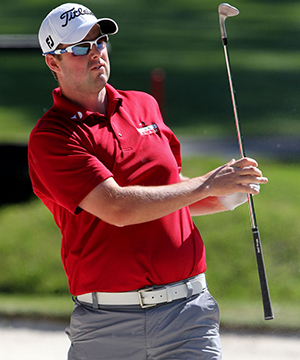 Marc Leishman 50/ 1 – with StanJames – is another player who seems to enjoy teeing it up at Torrey Pines where he has two runners-up finishes under his belt, the last one coming last year. Marc has only played once this year at the Sony Open in Hawaii where he had a solid finish but did fire a second round 62 which shows that his golf game is not far off firing on all cylinders. I was surprised to see the 2009 winner of this event Nick Watney 80/1 – with StanJames – this far down the betting odds, but then with his three missed cuts so far this season I can see the bookmakers thinking. But Nick did have a Top 15 at the Humana Challenge firing three rounds in the 60s and his second round 64 put him right in contention. Whether we will see Watney recapture the form of 2011/12 is debatable but put him on a track he enjoys – apart from the win he’s had and three other Top 10s – with a bit of form behind him I think we will see him challenge again.